The Torso Suit features a wide variety of options for sleeve styles and leg lengths, as well as several neckline styles. 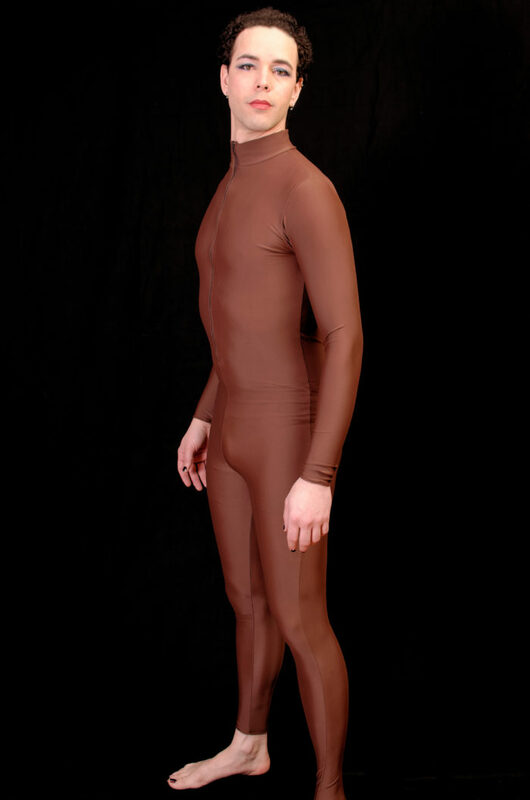 Pictured is the standard long sleeve, long leg suit with Mockneck Collar and Front entry zipper in Brown spandex fabric. 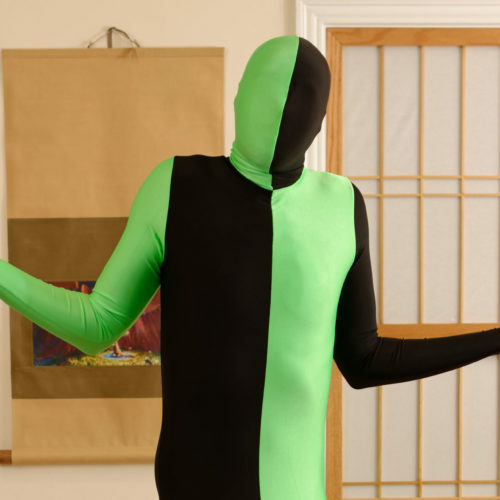 All of our suits are made with a smooth seamless front. 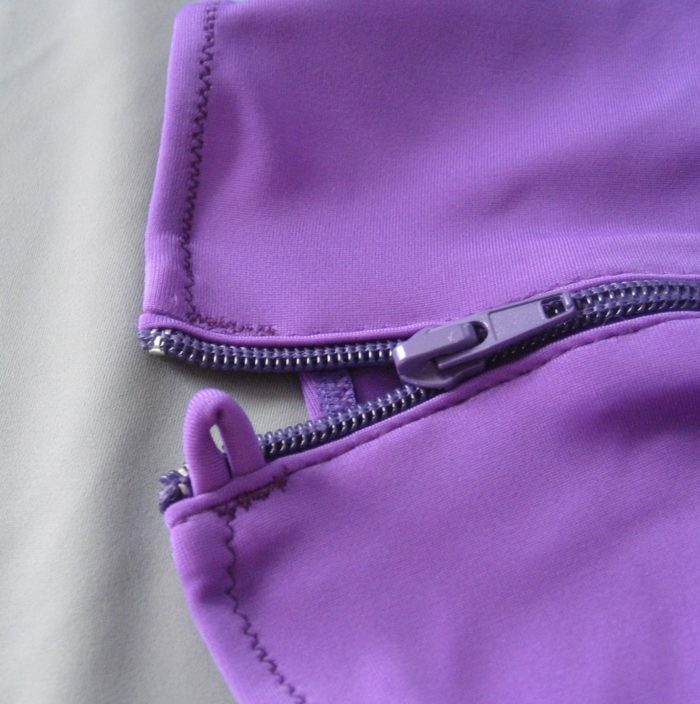 The only exception is when you specify a Front Entry Zipper. A “seamless design” option is also available, which also eliminates the side seams for the ultimate smoothness! 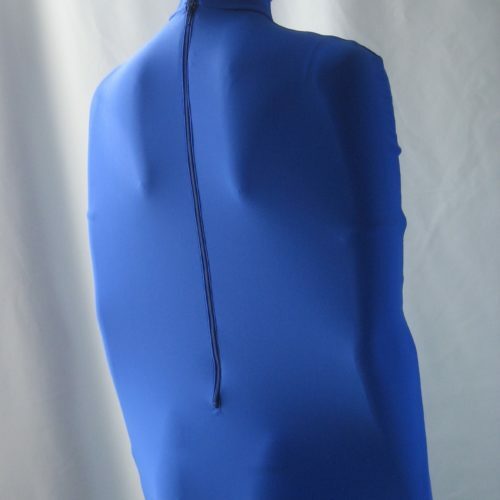 Pricing starts at $69.95 for our Torso Suit in regular Spandex Fabrics and standard sizing. Custom Sizing available. If you have previously purchased the custom pattern for the same style and fabric type, choose Custom Fit Existing from the sizing menu.